My book is being published in the United States today, by the University of California Press, with the overseas publication scheduled for next month :http://www.ucpress.edu/ebook.php?isbn=9780520948761. And thanks again to Marcelo Montecino, one of Chile’s best photographers, for providing the cover photo and several others. To see more of his work, go to http://www.flickr.com/people/marcelo_montecino/. 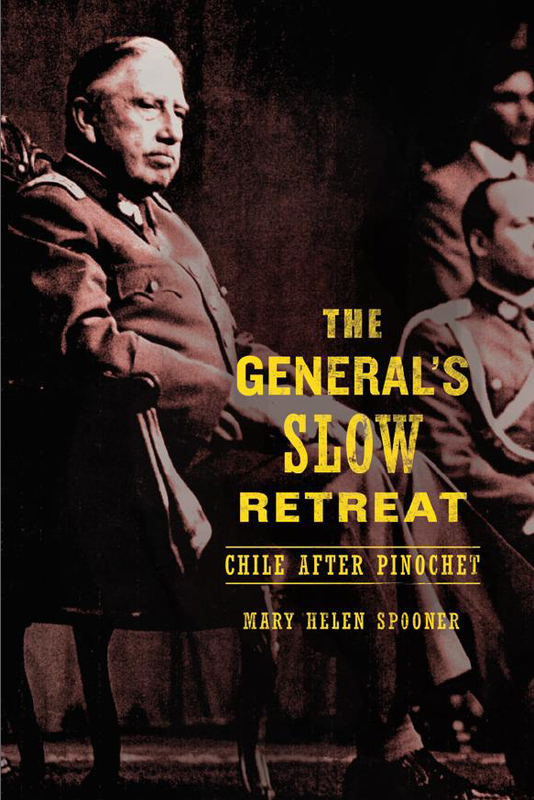 This entry was posted in books, Chile, democratic transition, Pinochet, University of California Press. Mazel Tov! I am so proud for you. I will trot right over to Amazon and check it out. I think I put it on my watch list, but I appreciate the reminder. Many congratulations from all the Hinojosas.